The above photos were submitted by Dennis and Susan Cox of Bristol, TN. 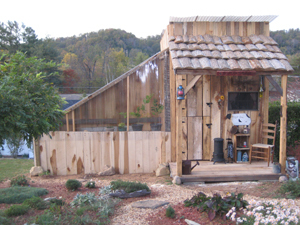 "Here is a photo of our greenhouse and garden shed that we built in October 2011 - Moon Stone Greenhouse and Garden Shed." My entry shows my greenhouse full of LED lights that let me overwinter some plants through the holidays and colder nights! Submitted by Rhonda Hough of Carson City, NV. 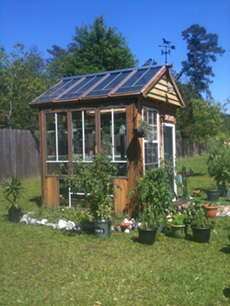 Greenhouse photo provided by Ricky Mandella, Sr. of Independence, LA. Greenhouse photo provided by Don and Diane Garrett of Indianapolis, IN. 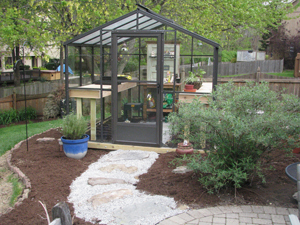 They purchased the Legacy Greenhouse in March from Backyard Greenhouses. 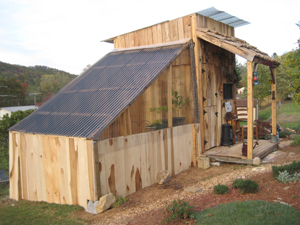 Lean-to photo provided my Rick Marshall of Stoney Creek, ON. 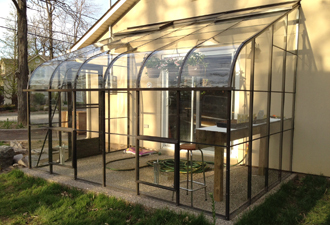 They purchased their Pride of Pacific, Single Glass Curved Lean-to from Backyard Greenhouses, and just finished building it. Submitted by Harriet MacMillan. 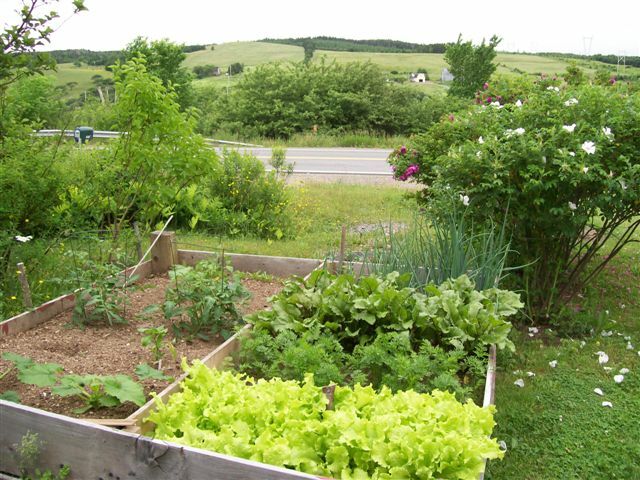 Harriet, from Antigonish, Nova Scotia, just received her Sun Garden Greenhouse from Backyard Greenhouses.